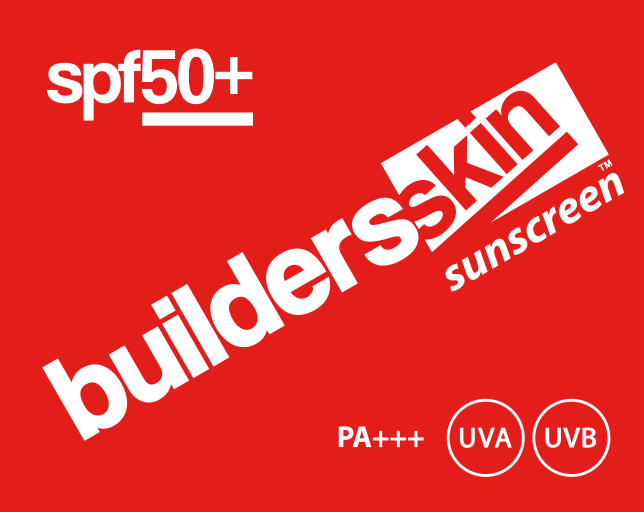 This exceptional waterproof sunscreen was first created in New Zealand in 1991 to protect against the most extreme sun conditions in the world. 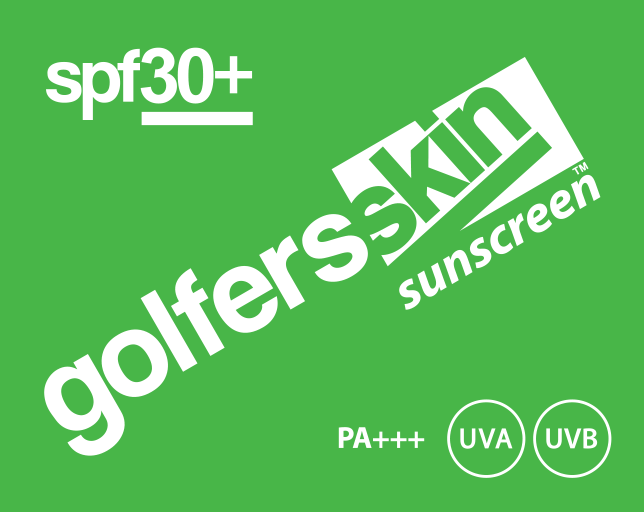 Since then, its unique formula, rich in skin-restoring natural anti-oxidants while offering maximum protection, has become the go-to brand for professional sportspeople, outdoor enthusiasts and parents concerned for their kids. 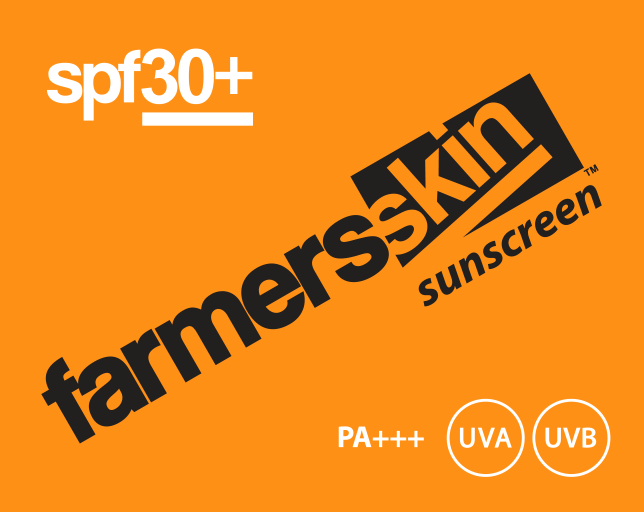 With powerful yet gentle anti-UVA/UVB ingredients, Its performance exceeds the strictest standards in the world laid down by the Australian New Zealand, US and European governments. And because it’s free of parabens and nano-particles, you’ll get no adverse reactions. So you can trust it on the most sensitive skin. Recently available in the UK it’s been quickly adopted by the RNLI for their beach lifeguards. Their job is saving lives, after all, and so is SkinAlives. 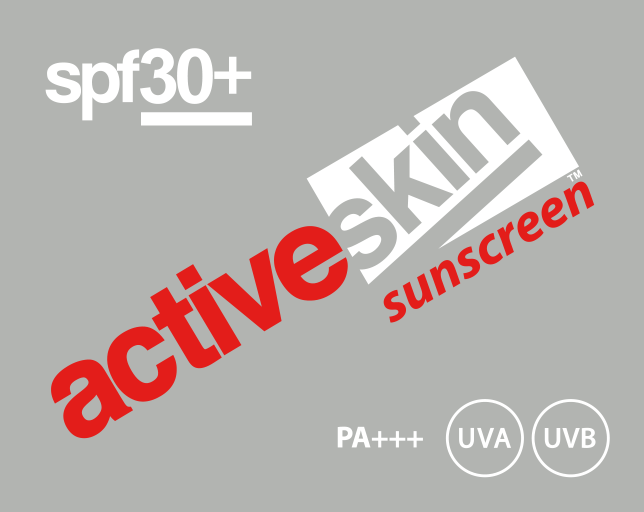 Waterproof, sweatproof, no-sting and no nasties… It’s called SkinAlive Sunscreen for a reason. Don’t burn in the water. SkinAlive stays on for 2 hours +. 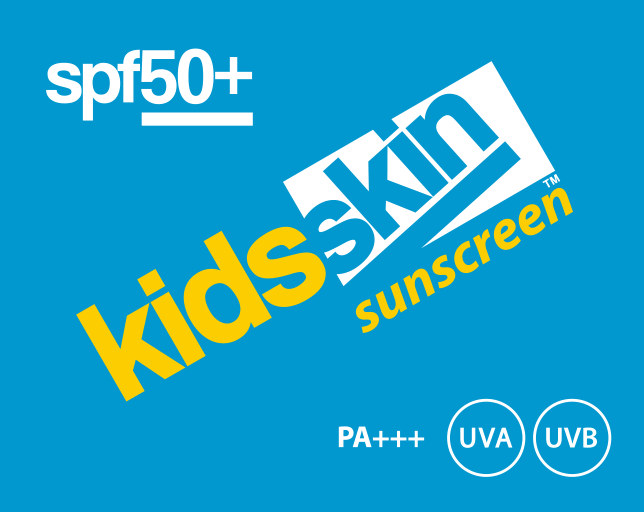 Non-greasy formula absorbs quickly so you never feel sticky in the heat. Not tested on animals, but is trusted by humans around the world. No nasty nano-particles, gluten PABA or parabens. 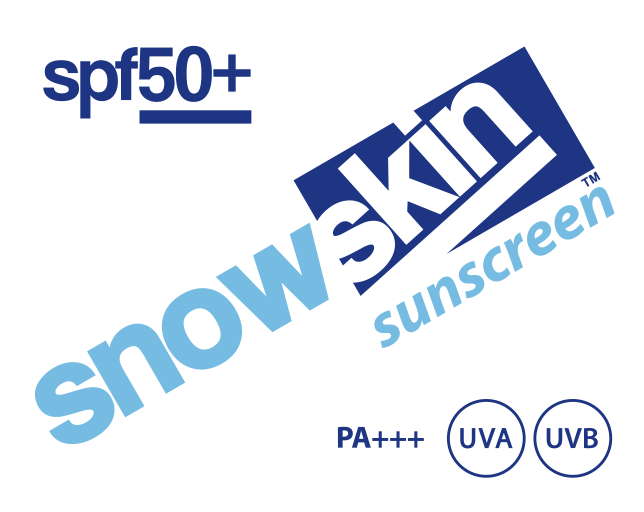 The safest sunscreen in the world - for you and the environment. 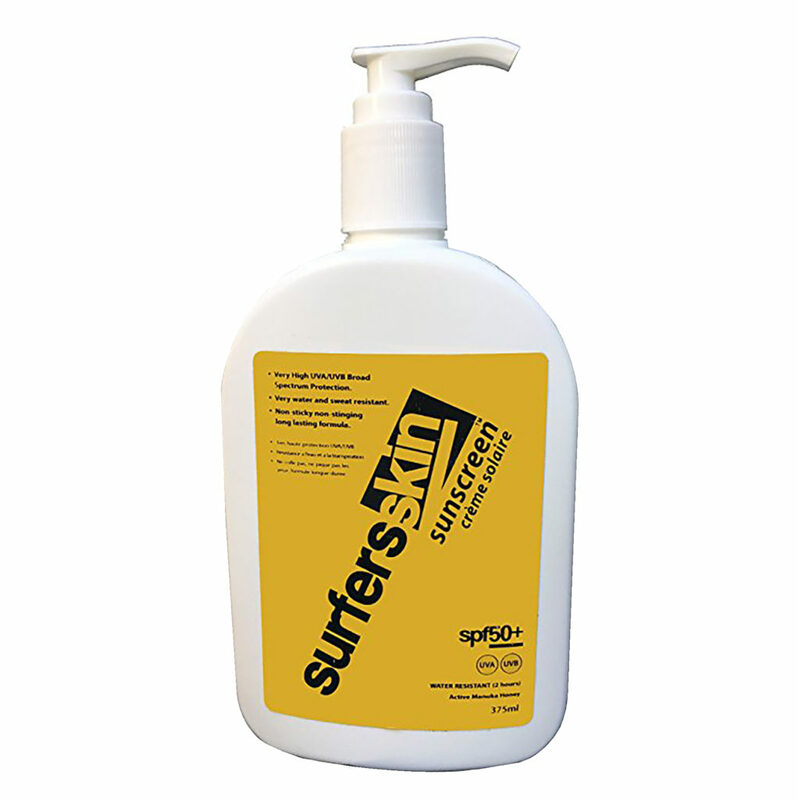 Safe and effective for all skin types – from super-sensitive to raw hide. Protects against long-term, deep skin damage. 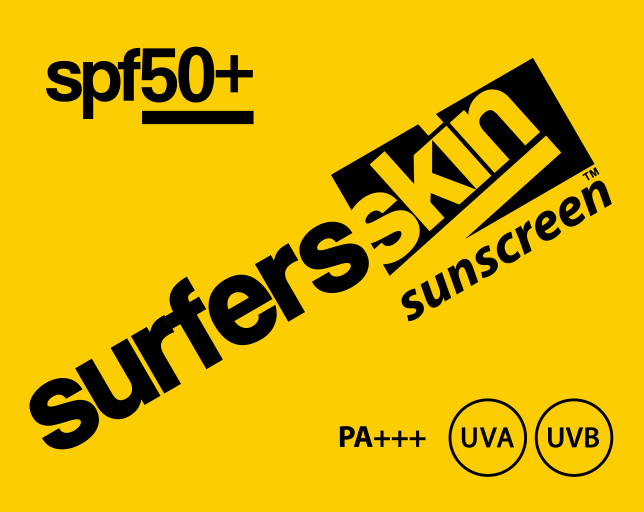 The only sunscreen to include revitalizing New Zealand Manuka Honey & Aloe Vera.